Campaign Launched to Check if That ‘Faux’ is Really ‘Fur’. Read More ….. Although fur is rapidly falling out of favor in the world of fashion, the fight against this inhumane industry is far from over. Compassionate shoppers and fashionistas are turning to fake fur, but may unwittingly be purchasing or wearing the real thing. 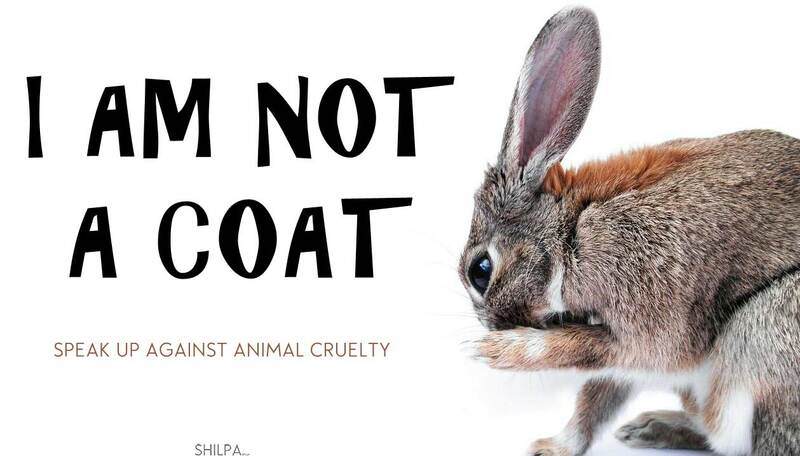 Animal Defenders International’s (ADI) new campaign #IsThatFurReal helps people differentiate between real and fake fur in an effort to stamp out cruelty. The initiative will run throughout New York Fashion Week (7-15 February) and London Fashion Week (15-19 Feb). Anyone with an allegedly fake fur item is encouraged to share photos or videos of it on social media with the hashtag #IsThatFurReal, or email ADI at info@ad-international.org. Experienced fur-spotters will let people know if the fur is real, and provide advice on how to spot the difference in the future. In spite of a growing movement against the fur industry, more than 110 million animals every year are still killed on fur farms, and a further 16 million trapped and slaughtered directly from the wild. Fur farms are notoriously hellish places, where animals are stuffed into tiny, dirty cages and deprived of the ability to fulfill any natural behaviors. These animals suffer extreme physical and psychological suffering. In recognition of this cruelty, dozens of high-end designers have dropped fur from their labels, including Burberry, Gucci, DKNY and many more. 1) Real individual furs taper to a fine point, whereas fake fur features blunt ends. 2) Fake fur is attached to a mesh or fabric base; real fur is attached to skin. 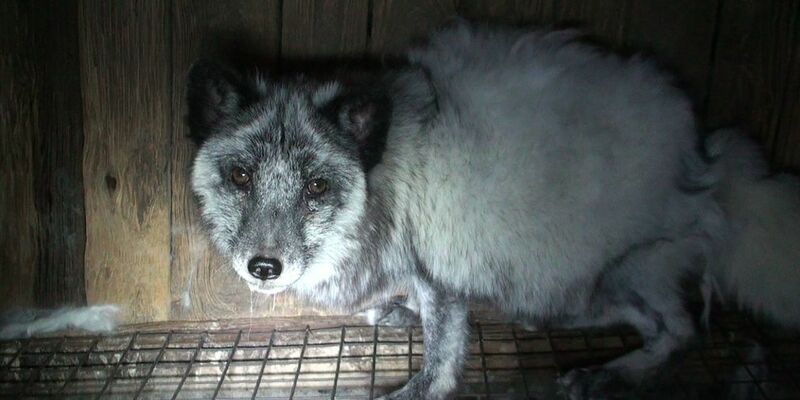 3) If you own the item, pluck a few strands of fur and burn them. Fake fur will smell like plastic, whereas real fur will smell like burnt hair. Global: Plummeting insect numbers ‘threaten collapse of nature’. EU; Urgent Action Required – Tell the EU – vote for a farming model that doesn’t create meat that poisons us.